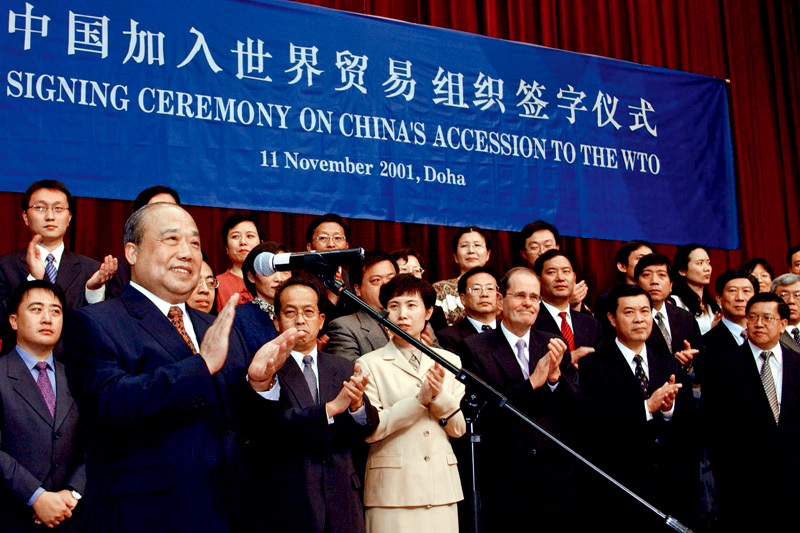 Since China joined the WTO in 2001, the economy has grown rapidly and has achieved great success in the manufacturing sector. After ten years of accumulation, China has now become a manufacturing center all over the world. Developed, the field of fitness equipment has been developed in China for more than 20 years. And born out of international famous brands such as JOHNSON, Shuuhua, MBH. In 1891, the Qing Empire decided to make coastal Tsingtao (Jiao'ao) a defense base against naval attack and began to improve its fortifications. 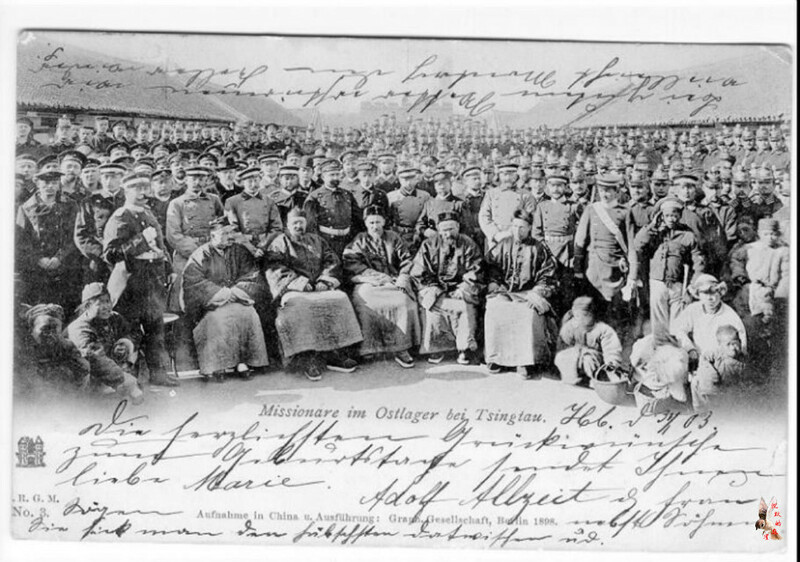 Imperial German naval officials observed and reported on this activity during a formal survey of Jiaozhou Bay in May 1897. The Unmodernised and ineffective Qing Empire was forced to concede the area to Germany the following year, and the Kiautschou Bay concession, as it became known, existed from 1898 to 1914 (Li 2005, p. 81). With an area of ​​552 square kilometers (136,000 acres; 213 sq mi), it was located in the imperial province of Shandong (alternately romanised as Shantung or Shan-tung) on ​​the southern coast of the Shandong Peninsula in northern China. Jiaozhou was romanised as Kiaochow, Kiauchau or Kiao-Chau in English and Kiautschou in German. Qingdao was its administrative center. "The so-called Marktstrasse (Market street) was nothing more than the old main street of th Having sold their property, they resettled their homes and fields in the villages further east." Upon gaining control of the area, the Germans outfitted the impoverished Fishing village of "Tsingtao" (Qingdao) with wide streets, solid housing areas, government buildings, electrification throughout, a sewer system and a safe drinking water supply, a rarity in large parts of Asia at that time and later. High school density and the highest per capita student enrollment in all of China, with primary, secondary and vocational schools funded by the Imperial German treasury and Protestant and Roman Catholic missions.Commercial interests established the Germania Brewery in 1903, which later became the world- Famous Tsingtao Brewery. German cultural and commercial influences extended to other areas of Shandong Province, including the establishment of diverse commercial en terprises.The industrial foundation left by Qingdao during the colonial period, so in the 1980s, China's fitness equipment was manufactured and produced in China, drawing on international experience and constantly developing new fitness equipment machines. After more than 30 years of precipitation, the development Of Chinese fitness equipment is very mature. From January to December 2006, China's sporting goods industrial enterprises realized a total industrial output value of 51,537,399 thousand yuan, an increase of 24.61% over the same period of 2005; realized cumulative product sales income of 49,740,392 thousand yuan, an increase of 24.2% over the same period of 2005; 1,821,317 thousand yuan, an increase of 18.62% over the same period in 2005. From January to December of 2007, China's sporting goods industry enterprises realized a total industrial output value of 61,313,721 thousand yuan, an increase of 19.39% over the same period of 2006. From January to October 2008, China's sporting goods industry enterprises realized a total industrial output value of 55,906,766,000 yuan. Compared with the same period of 2007, it increased by 16.67%. While the Chinese fitness equipment industry is developing rapidly, some problems have begun to emerge. In particular, there is a lack of well-known brands in the international market. At the same time, compared with the international advanced level, many Chinese manufacturers are still in the stage of imitation production, and their product development and technological innovation capabilities are insufficient. In the field of consumption, compared with developed countries such as Europe and the United States, the per capita consumption of fitness equipment products in the family and in the exercise is still very low. Therefore, Chinese fitness equipment industry enterprises must seize the new development situation, increase scientific and technological innovation, strive to improve product quality, and strengthen independent research and development capabilities. The relevant departments of China should formulate uniform technical safety standards for fitness equipment and improve after-sales service. Only in this way can we achieve better development.